The Tokyo 2020 Olympics Organizing Committee on Tuesday met for the first time with relevant authorities of Jingu Stadium to discuss the six-month closure of Japan’s second-oldest pro baseball stadium. Olympic organizers met with Meiji Jingu Gaien, which manages the roofless ballpark in Tokyo’s Shinjuku Ward, and representatives of the four groups — the Tokyo Yakult Swallows, Tokyo Big6 Baseball League, Tohto University Baseball League Association and Tokyo High School Baseball Federation — that regularly use the stadium. 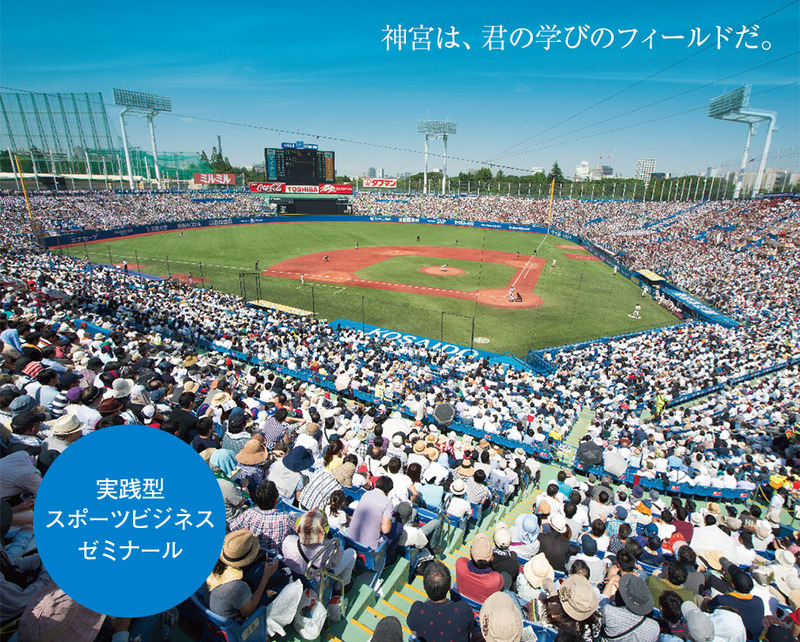 If things go as Tokyo 2020 organizers hope, the historic Jingu Stadium will be closed for half a year starting in May 2020, leaving the hosts with the dilemma of rescheduling baseball games from May through October and reserving alternative venues during that time. Organizers are planning to use the stadium as an equipment storage space and resting area for volunteers, but high school, collegiate and professional baseball officials are reluctant to give the green light as the potential closure coincides with the regular season.